Can Solar Energy Save Your Children’s Future? 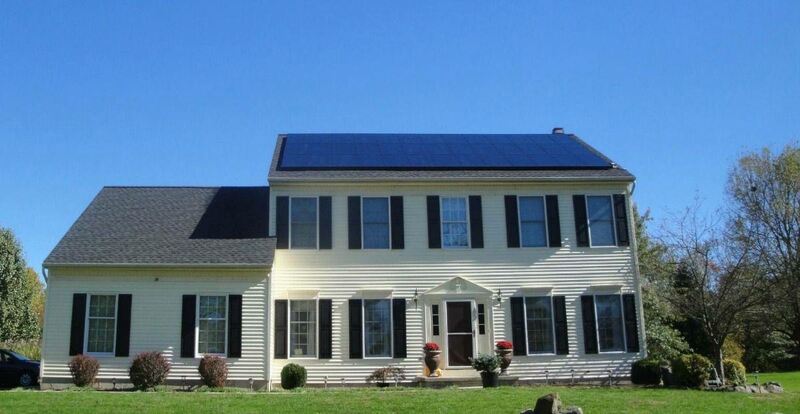 What are the Current New York State Solar Incentives? NYSERDA Cash Rebates: What Am I Eligible For? The New York Solar Program: How Do I Qualify?